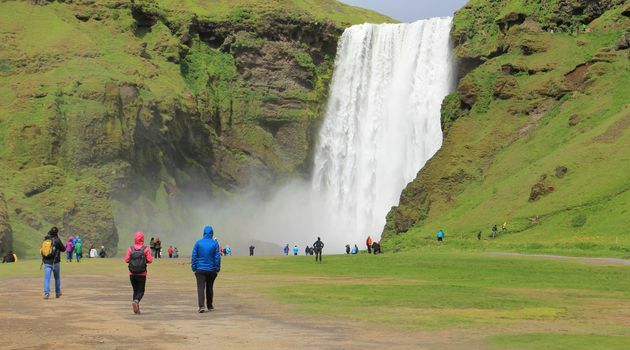 Make the most of your trip to Iceland and join us on a one-day tour that takes you around the iconic and historical sights of the Golden Circle, and along the breathtaking South Coast. 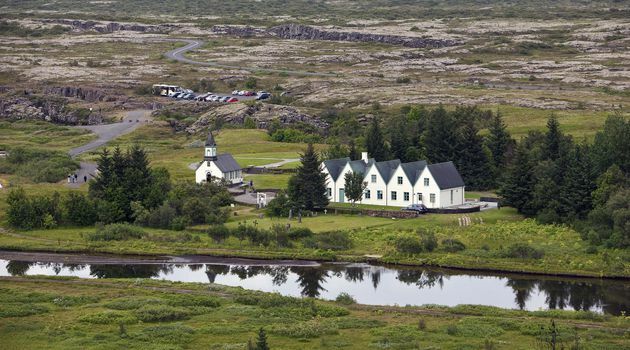 Our first stop is Þingvellir National Park, the birthplace of Iceland's age-old democracy. 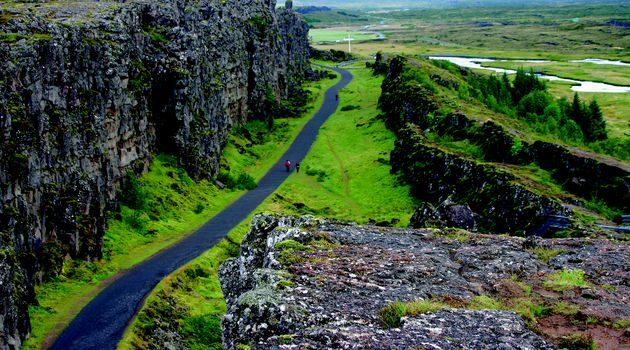 The history, culture, geology and awe-inspiring nature of Iceland shine in Þingvellir. 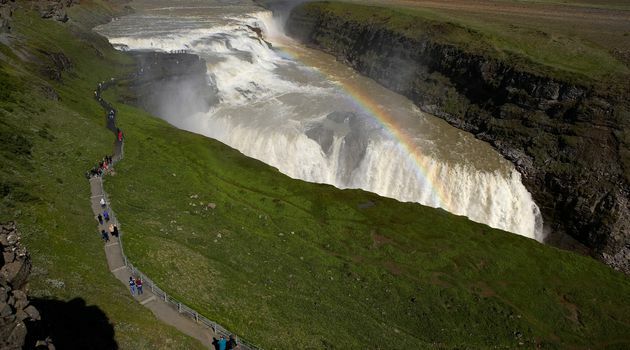 Next we visit Gullfoss waterfall and it's unparalleled power and beauty. Take in the view from the top of the falls to get an eye-popping perspective as the water cascades into the canyon below. 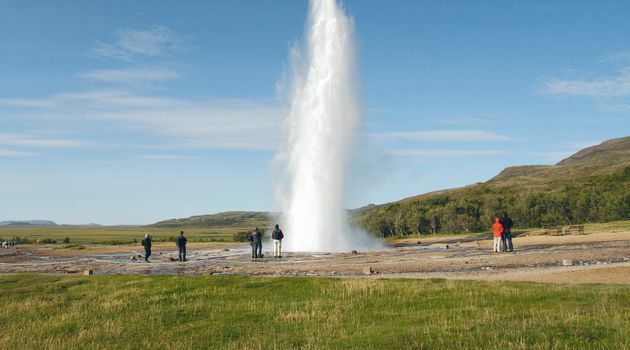 From waterfall to water eruption, we stop next at Geysir geothermal area, a site of boiling and bubbling geothermal activity, including Strokkur hot spring with its spectacular eruptions every 10 minutes. 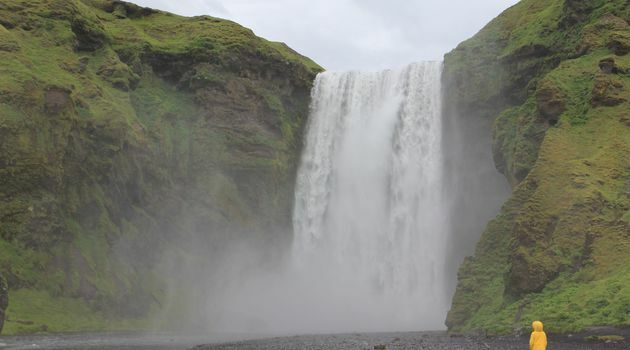 We then turn to the South Coast where we journey to the picturesque Skógafoss waterfall. 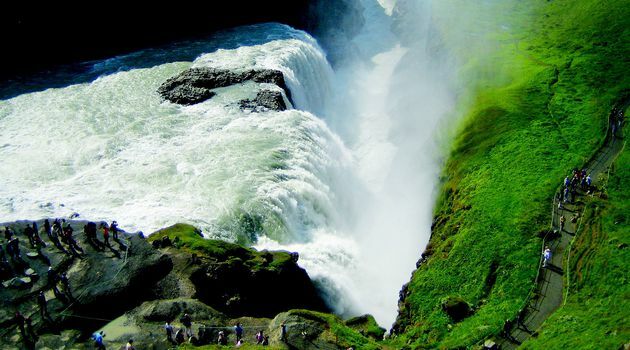 Walk right up to the base of the falls and take the stairs along its side for a view from the top. 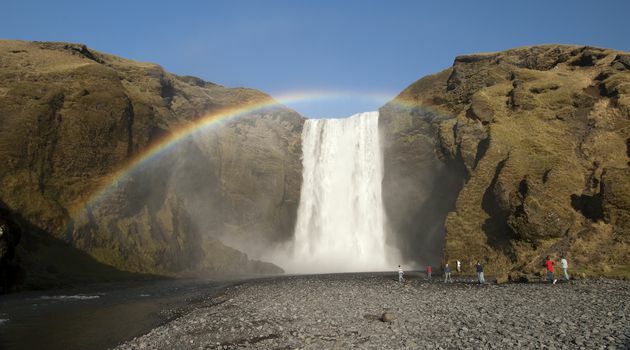 Striking geological sights await us at Reynisfjara, the next stop on our tour. 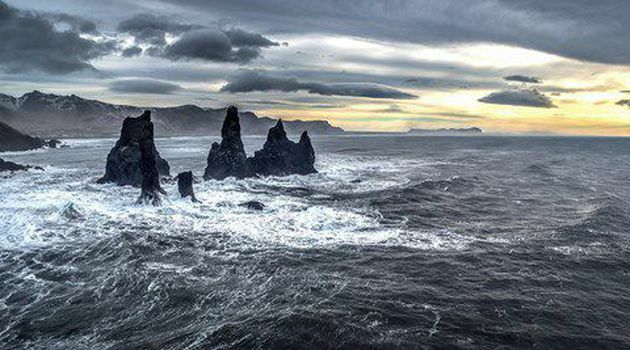 Black pebbles gradually turn into black sand on this stunning beach that features towering columnar basalt rock formations, and just off shore, the otherworldly Reynisdrangar sea stacks. 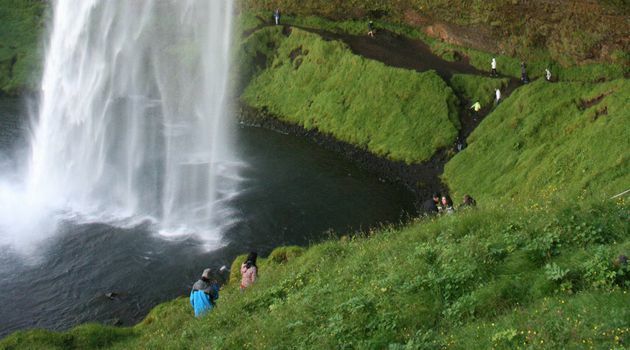 Our final stop is Seljalandsfoss waterfall where you have the chance to walk behind the waterfall and feel the spray on your skin - a true feast for the senses.